Diplomatic immunity did not apply in case because diplomat was on holiday in Germany at time of arrest. A German court today approved extradition of an Iranian diplomat wanted in Belgium. He was suspected of playing part in a failed plot to bomb an Iranian opposition rally near Paris. 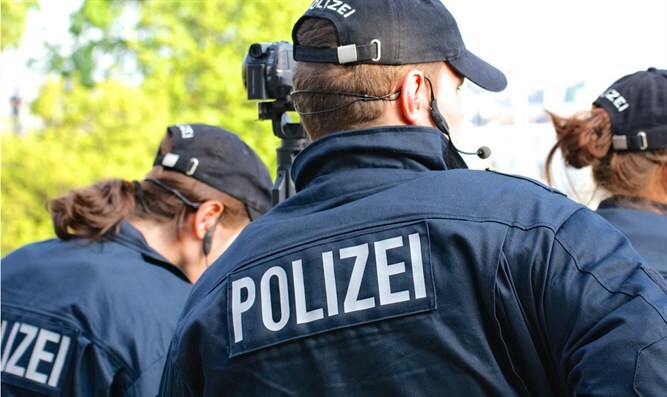 Assadollah Assadi, based in Vienna, was apprehended in July near the German city of Aschaffenburg on a European warrant alleging he was involved in a plot to bomb the June 30 rally. The arrest came after a couple with Iranian background was stopped in Belgium and authorities found powerful explosives in their car. In its ruling, the Bamberg state court said diplomatic immunity did not apply in the case because the diplomat was on holiday in Germany when he was arrested, and not in transit between Iran and Austria. Bamberg prosecutors are now reviewing the decision and it is not yet clear when the extradition might move ahead, spokesman Matthias Huber said.